RUAG Australia has opened its state-of-the-art paint booth facility at its Wingfield Special Processing Centre, which will be used to support a number of aerospace and defence programs, including the F-35. RUAG Group said the new facility, which was designed in consultation with Lowbake and approved by industry partners, "is engineered to ensure faster precision finishing solutions for the application of aerospace paints including waterborne epoxy, polyurethane and fuel tank coating with improved curing efficiency and additional capabilities for curing fuel cell coatings". “We understand the customer’s need for quick aircraft turnaround, affordability and reliability. This new paint booth facility allows us to meet the rapidly increasing demand to support both industry diversification and our participation in programs, such as the F-35,” states Terry Miles, general manager operations, RUAG Australia. The booth facility is fully automated and programmed to meet the high standards of the aerospace and defence industries, and accommodates a broad range of components and component sizes. 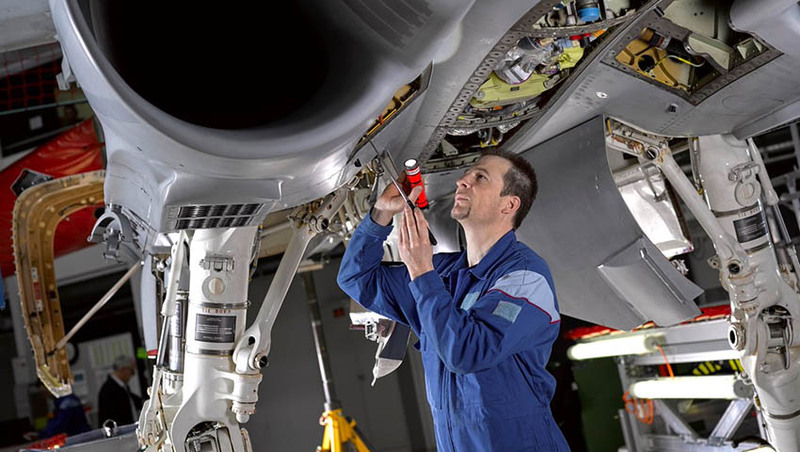 “The needs and demands of the aerospace industry are evolving as technology becomes more advanced and we have a strong drive to keep pace with these advancements. The creation of the new paint booth facility is proof of how we responded to our customers’ needs with services that support their requirements more effectively, reliably and in a sustainable manner,” Stephan Jezler, senior vice president aviation international, RUAG MRO International, said. The facility was made to ensure "prompt processing times", citing that it allows the finishing process to "operate in all ambient weather conditions". The complex features minimal contamination design, 10 micron minimum inlet filtration, full downdraught configuration and 1,200 lux light, a minimum part surface requirement.